Wait but… what is a DAO? This is the second part of The Ugly DAOckling series. Five decades ago, the Internet was a not very big decentralized network of computers. Dreams of an open, independent and decentralized online world seemed to be coming to life to change our society forever. Big change did come, but in a different way. Most of what happens in the internet does so under the ruling of a small number of corporations. Information is the power they thrive on. Behind them lie groups of people working in hierarchical structures to grow the monopoly over data they’ve evolved to possess. They’re the new empires. Like nation states, startups and corporations were born for a reason. Unlike in politics, where citizens vote every X number of years, in markets people vote with their actions and money every day. Society has given centralized entities the power they now hold, knowingly or not, as well as the ability to impose their will over their users. I don’t doubt they started with some of the best intentions, but these parties are corruptible and can become censors or harmful with massive implications and little accountability. Centralized entities thrive on the monopoly of an asset, whether that’s data, IP, or some other one. They rely on humans or human-connected tools (like software) hierarchically managed for almost all their operations. They’re the de-facto organization most of humankind has experienced… until now. Let’s dissect this definition with help of the Aragon whitepaper, a well thought out document that presented us with a protocol for the future creation, governance and survival of DAOs. There, they define it as a as “an organization that only possesses the capability to successfully update itself, without losing its eternal identity.” The whitepaper is a great read if you’re into crytpo in general, and a must if you’re interested in DAOs. Vitalik’s definition starts by stating an entity that lives on the internet. It might seem counterintuitive: DAOs exist. “A DAO will exist until herself decides to cease existing”. This means DAOs are closer to being ideas than companies, which is a huge paradigm shift on how we think about organizations. Aragon introduces the concept of self-updating of a DAO, by which she updates her most basic components and continues being recognized as the same entity. This is a huge part of Aragon’s technological work and legacy. Smart contracts are inmutable by default, and since they’re the skeleton of any DAO, it’s key for their evolution and survival that they can undertake some kind of upgradability, as well as building new organs on top of a DAOs’ organism for the different usabilitiy they might encounter. I find the concept of a DAO’s existence mind-blowing. For the first time in history, we have an entity that has the ability to exist with no humans having it tied to their name or under their property. She exists by herself, and people can contribute to empower it. 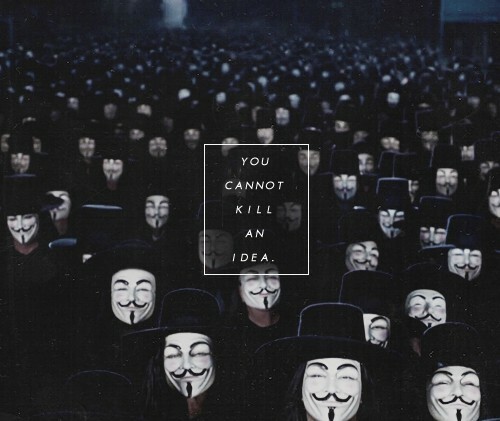 It can’t be censored, it can’t be stopped, it can’t be killed. The initial definition goes on by saying …and exists autonomously… A DAO is an entity which owns property. This property will most commonly be capital, but can take any form of digital asset: cryptocurrencies, digital collectibles (e.g. Cryptokitties), tokens, etc. This are not traditional shareholder’s properties, but the DAO’s. Therefore, she takes decisions about the actions regarding this property; she acts. The smart contracts that compose her are made of code that executes actions between a set number of parties, and this can even happen under no human intervention what so ever. A question we might be asking ourselves now is, where do humans play a part in all this? We read that a DAO …relies on hiring individuals to perform certain tasks that the automaton itself cannot do. Well, this is it. 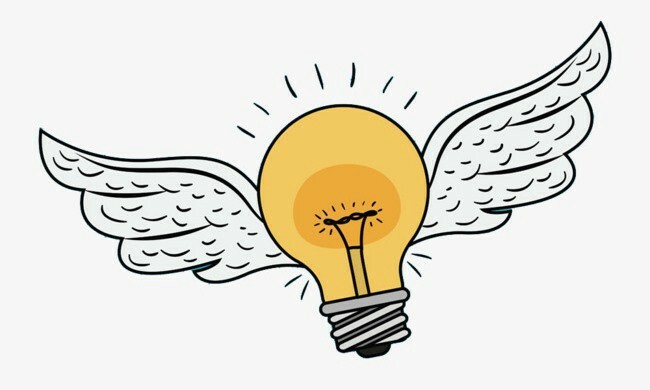 Ideas can exist by themselves, but might need of human help to execute actions code can’t do. This help could also come in the form of external software, or AI, and increasingly will for some functions. Still, the opportunities this entails for humans are incredible. It shifts the power of hiring from bosses to ideas. When interacting with DAOs, talented individuals or teams have the ability of choosing what idea or mission they want to contribute to, while they can try to make an income out of it too. The difference is, the DAO does the hiring process now. This could take the shape of automated, contribution-based hiring, human parties voting, or some others we might not have imagined yet. It’s a new workforce revolution that will take years to penetrate society, but its repercussion will be notorious in the long term. Crypto might make the Internet revolution of the 90’s and 00’s seem old. But let’s not mistake ourselves: we’re still witnessing the beginning of digital existence: 30, 50 or 100 years is nothing in the big scope of humanity. 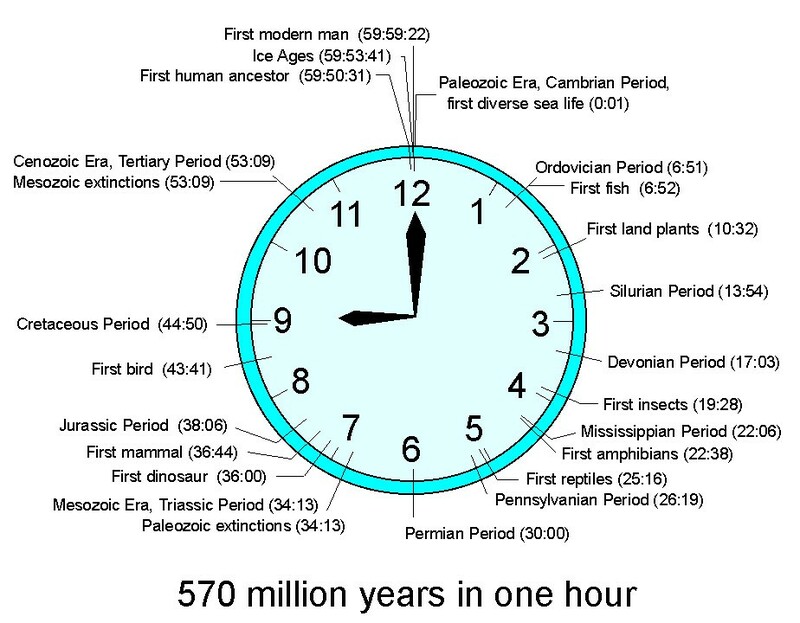 In the ~570 million years of life (that we know of) on Earth, humans account for less than a minute of that time. In the ~4.6 billion years of Earth’s existence, we represent less than 2 seconds. How does that make you feel? It shouldn’t make us feel only small (which we are), but it should also empower us to make our time worth it. Exciting times lie ahead. Aragon is working on a Digital Jurisdiction (Aragon Network) to help resolve conflicts that DAOs might encounter. This jurisdiction will be totally abstracted from the ones in the physical world, and not tied to geographical barriers but present throughout the digital world. In the same way you now choose what social network to use when interacting with friends or family, you’ll now be able to choose what jurisdiction to interact with when doing business or maintaining commercial (or any other kind of) relationship with other parties. Conflict is a big part of protocol design, and I find very interesting Vitalik’s thoughts about Bitcoin being a DAO or not with regards to a conflict that the Bitcoin community faced around 2013, a fork that is now part of its blockchain’s history. Governance is a huge part of any blockchain/DAO’s life, and we will dive deeper into it on the sixth post of the series. Whether this event positions Bitcoin closer or further to being a DAO, its influence in the conception, design and birth of the concept is undeniable. Personal DAOs are a field which also makes my mind fool around with ideas about the new concept of reality we might be about to create. I write to read, so please reach out to me with thoughts and ideas on this issue. I believe they will empower individual sovereignty in currently unforeseeable ways. Blockchain technology is the machinery making DAOs possible. A new financial system is on the brink of revolutionizing institutions, relationships and individuals in ways we haven’t seen before. DAOs enable ideas to have their own life.